The long awaited concerts of Fairuz started this week at Platia Jonieh, Lebanon, one year after her concert in Biel where her album “Eh Fi Amal” was launched. 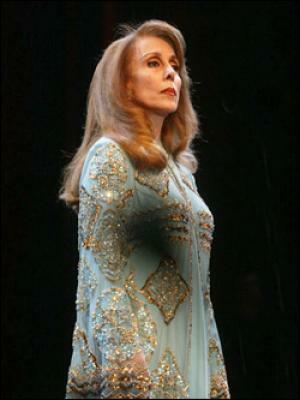 Fairuz is performing for 4 nights this month: last Friday and Saturday the 9th and 10th of December plus 2 more concerts on December 16th and 17th--all at 8:30 pm. It seems that all 4 concert dates were not enough for every single Fairuz fan out there and so many did not get the chance to buy their tickets because they were sold out so quickly. As a result, a fifth concert date has just been announced. That concert will be held on December 23rd, 2011 same place, same time, Platea, Sahel Alma, Lebanon. Tickets are on sale at all Virgin Ticketing Box Offices.